TORONTO, Jan. 28, 2019 /CNW/ – Continental Gold Inc. (TSX:CNL; OTCQX:CGOOF) (“Continental” or the “Company”) is pleased to provide a project update for its Buriticá Project in northwestern Antioquia, Colombia. 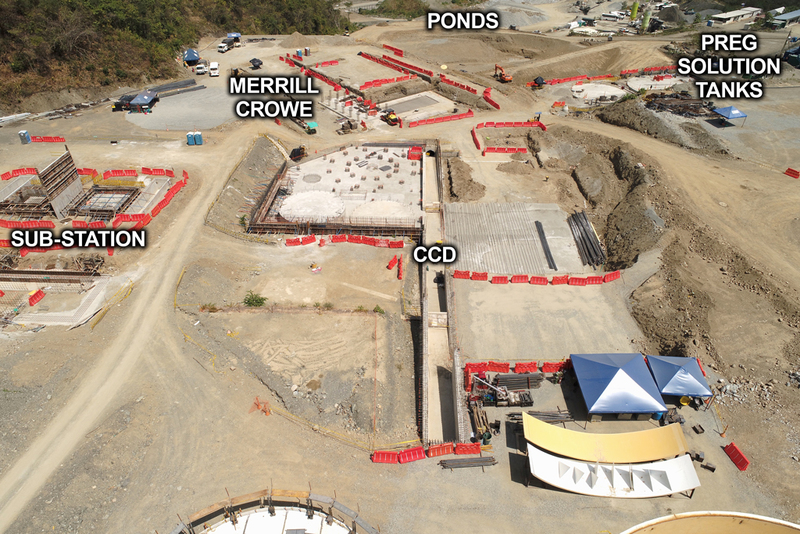 Underground development is nearly 55% complete, with 7,864 metres lateral development completed (as of December 31, 2018). If the current development rate persists, the Company will complete the required pre-production development ahead of schedule; this would allow crews to start the Year 1 production development earlier, providing access to additional stope areas. Major mill and infrastructure equipment components have arrived in country and have been delivered to either the Project’s laydown facility or to site. Approximately 80% of the structural steel has been fabricated and delivered. 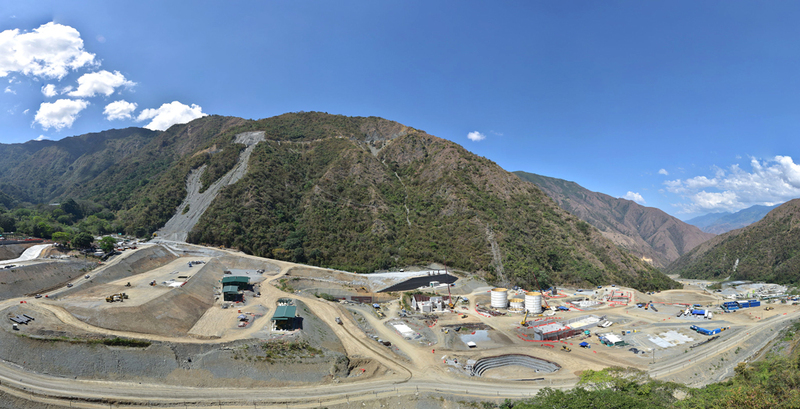 Continental Gold is the leading large-scale gold mining company in Colombia and is presently developing it’s 100% owned Buriticá practices for mine construction, environmental care and community inclusion. 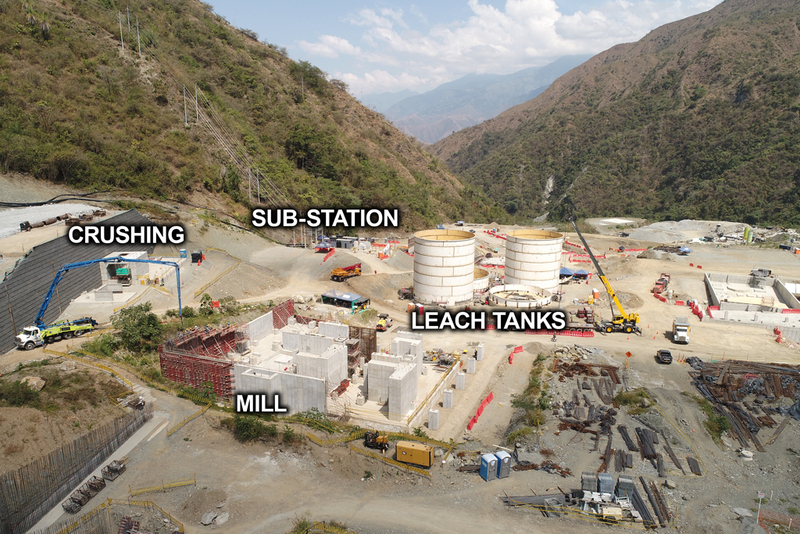 Led by an international management team with a successful record of discovering, financing and developing large high-grade gold deposits in Latin America, the Buriticá project is on schedule with first gold pour anticipated during the first half of 2020. For information on the Buriticá project, please refer to the technical report, prepared in accordance with NI 43–101, entitled “Buriticá Project NI 43–101 Technical Report Feasibility Study, Antioquia, Colombia” and dated March 29, 2016 with an effective date of February 24, 2016, led by independent consultants JDS Energy & Mining Inc. The technical report is available on SEDAR at www.sedar.com, on the OTCQX at www.otcmarkets.com and on the Company website at www.continentalgold.com. Additional details on Continental Gold’s suite of gold exploration properties are also available at www.continentalgold.com.